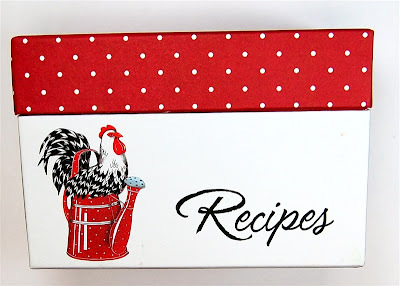 Here is a little sneak peek at my project for the Scrappy-go-Lucky blog today. To see what I made and get all of the details, please click HERE to go to the post. I started with this box - if you shop the Michael's dollar bins you might have one of these boxes. I got several of these when they were marked down to less than $1 - how could I resist? I also want to let you know that I will be part of another Disney/Pixar blog hop this weekend. It looks like a great line-up of participating bloggers and I hope you will be able to join in. If you click HERE you can visit the Facebook page for the hop and see the list of blogs included over the two day event. I'll be posting on Saturday. I am looking forward to being at home for the entire week - after so much traveling it is going to be nice to have a chance to get back into some sort of a routine. I have lots of projects that have been put on hold that I will finally be able to finish and share with you all. 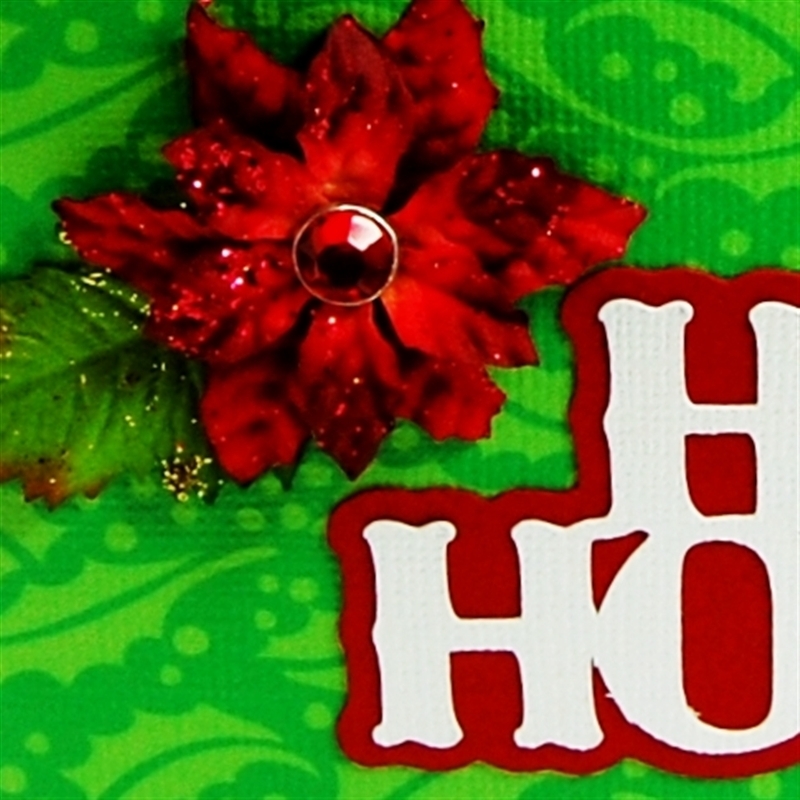 Diane- Great idea keeping all the holiday items together. It looks so festive. 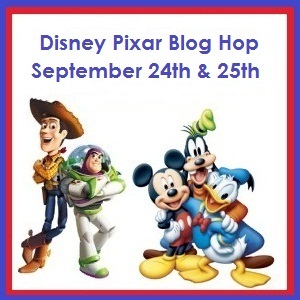 I can hardly wait to see your work on the Disney blog hop!